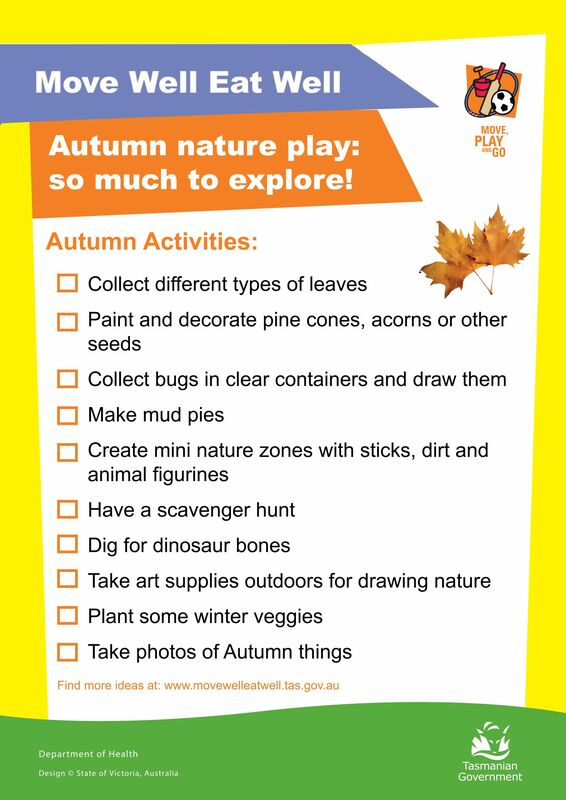 A Guide to Nature Play - What is Nature Play and how can you encourage your children? 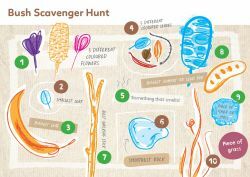 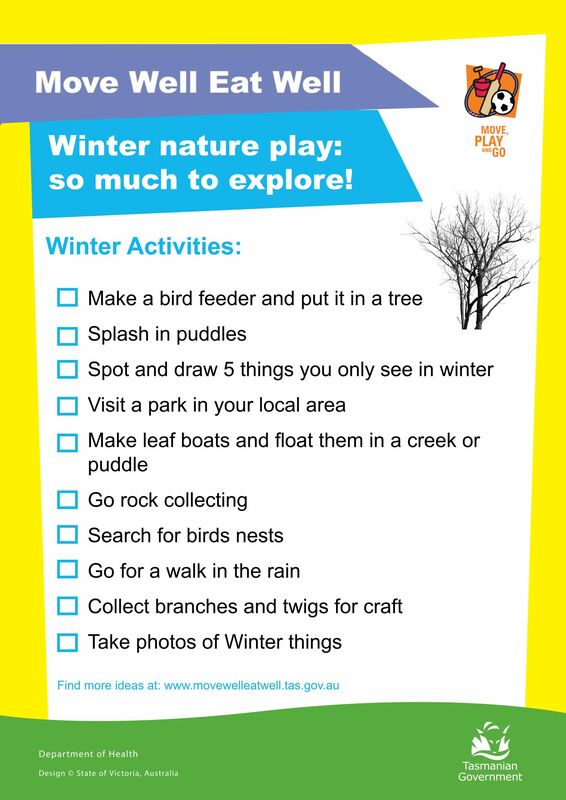 Seasons Challenge - full of fun outdoor family challenges! 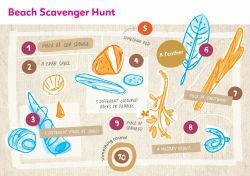 Green Time vs Screen Time - a colouring in challenge for the whole family.